Running shoe technologies explained by brand - Coach bags-Onsale. If you’ve shopped for running shoes in the past few years, you’ve likely found yourself drowning in kicks with long, obtuse names like “Nike Free RN Motion Flyknit” or “Mizuno Women’s Wave Rider 20 GT-X”. Rarely do these names tell you anything useful about the shoe, or the technologies therein. nnovations in athletic footwear have been regular occurrences since the 1970s, when Nike co-founder Bill Bowerman accidentally created the “Waffle Trainer,” thus revolutionizing the track-and-field landscape — and making Nike an ocean of cash in the process. 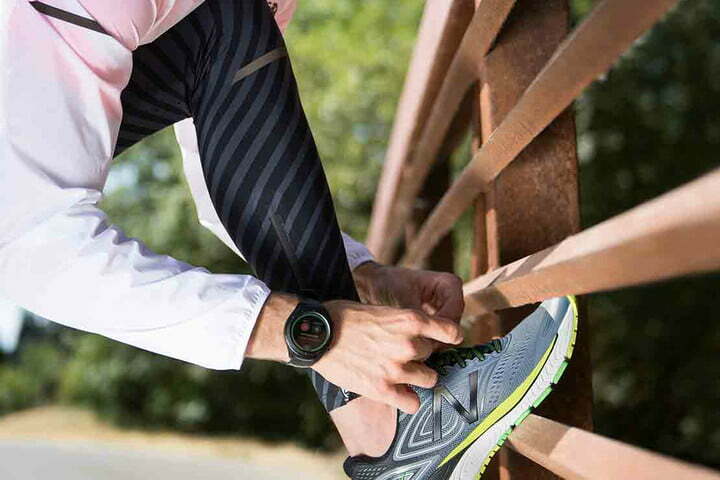 These days, pricey running shoes from top brands are built using several different technologies to maximize comfort and durability. If you’re wondering what all these technologies actually do, you’re not alone. In the interest of making informed purchases, we’ve compiled a handy guide (organized by brand) explaining how these technologies work and what the peculiar names actually mean. When searching for the right pair of runners, you might come across some unfamiliar vocabulary. To aid your quest, we’ve put together a short glossary of related terminology with which you may or may not be familiar. Some of these terms might be included in descriptions of brand-specific technologies below. EVA: A light, flexible copolymer or cross-linked foam composed of ethylene (E) and vinyl acetate (VA). Made up of lots of minuscule cells filled with air, EVA compresses when weight is placed upon it; over time, it doesn’t decompress as effectively. PU: Polyurethane. Similar to EVA but heavier and denser, resulting in less natural compression. Generally more durable than EVA and it lasts longer before wearing down. Collar: The part of the shoe that surrounds your upper heel. Crash zone: The area of your foot that strikes the ground first, absorbing the most impact. Drop: The height difference from heel to toe. Usually measured in millimeters. Footstrike: The moment (while running or walking) when the entire foot lays flat on the ground. Forefoot: The front section of the bottom of your foot. Also sometimes called the “ball” of the foot. Gait: A person’s style of walking or running. Lugs: Rubber treads on the outsole, generally meant to improve traction. Midsole: The cushioned layer between the upper and outsole. Usually made of foam. Outsole: The bottom layer of a shoe, designed to come in contact with the ground or floor. Usually made of rubber or carbon. Pronation: The foot’s natural roll following a footstrike. Overpronation occurs when the foot rolls excessively inward. Toe box: The front of the shoe, housing the toes. Treads: The part of the outsole that comes directly into contact with the ground or floor. Upper: The part of the shoe that wraps around the foot. Usually a combination of materials. Air-Sole: Pressurized bags of air, wrapped in rubber, to improve cushioning and durability (relative to EVA foam). VaporMax: Air soles are connected directly to the shoe’s upper, so there’s no “midsole” or “outsole,” only an air sole. Improves flexibility and spring. 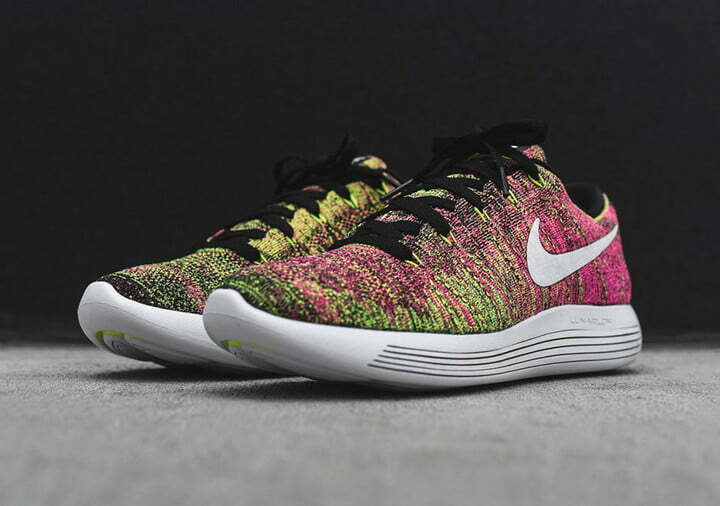 Lunarlon: A combination of soft and firm foam cushioning to absorb impact and improve heel-to-toe impact transition. Hyperfuse: Three material layers — a synthetic base, a mesh center, and a TPU (thermoplastic polyurethane) film top layer — fused together using a hot-melt process to combine durability with breathability. Zoom: Thin, lightweight cushioning under the heel and forefoot. Provides impact absorption with minimal weight. Free: Nike Free shoes are designed to replicate the benefits of barefoot exercise while still providing comfort and protection. Deep siping and reverse flex grooves on the outsole encourage flexion and extension in all directions. Max Air: Small air-filled bags replace parts of the midsole to reduce weight and provide improved impact response. Shox: Hollowed-out columns, atop a PEBAX dispersion plate, that collapse toward the center of the heel to control impact and propel the foot forward. These are rarely used anymore. Nike Dynamic Support: Strengthened midsole with soft foam on the lateral side, and firm foam on the medial side, to improve smoothness. Adaptive Traxion: Continental rubber outsole built to improve grip and propulsion on irregular running surfaces, including wet environs. Boost: A foam cushioning technology designed to return maximum energy. Softer than regular EVA, but with impact response like PU. Bounce: Soft foam midsole designed to provide maximum elasticity. 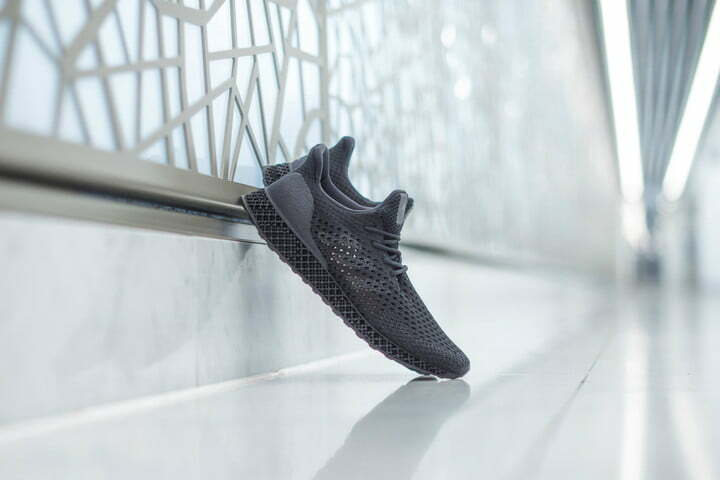 Adidas redesigned the Bounce tech before releasing the AlphaBounce line of performance running sneakers. Climachill: Fabric woven with titanium and 3D aluminum cooling spheres to provide an instant chilling sensation and improve performance in warm conditions. Fitcounter: A molded heel counter built to allow optimal Achilles movement. Forged Mesh: Single-layer shoe upper with a ribbed pattern — designed to fit snugly, allowing maximum flexibility and free foot movement, while simultaneously providing ankle support. Created using ARAMIS motion capture technology, which helps determine the amount of strain put on each individual part of the foot. Primeknit: A one-piece digital knit upper, with heat fusion applied to high-tension areas. Provides superior durability, elasticity, and comfort when compared to standard knit. Quickstrike: Light synthetic outsole molded directly onto a thin textile base, providing abrasion resistance to improve durability and reduce weight. Stableframe: Modified midsole built to house the foot, rather than sit below it. Improves support and guides the foot safely through its stride. Stretchweb: A rubber compound outsole designed to reduce pressure created via footstrikes, therefore reducing impact and risk of injury. Torsion System: A thermoplastic arch support, designed to allow independent movement of both forefoot and rearfoot without increasing strain; improves heel-to-toe impact transition. Ultraboost: An improved version of the Adidas Boost tech, featuring TPU “energy capsules” within the midsole to improve impact response. In comparison to regular EVA, Ultraboost maintains performance at high and low temperatures and is more durable. EnCap: A core of soft cushioning EVA in the midsole, with a tough polyurethane rim for more support and durability. Fresh Foam: A foam midsole composed of three separate materials; more resistant and responsive than RevLite. Reduced drop from heel to toe. REVlite: An innovative foam compound providing the same responsiveness and durability of New Balance foams that are 30 percent heavier. REVlite offers a lightweight ride without minimizing construction or sacrificing underfoot cushioning or stability.